Our Google+ page is a great place to view our Client Reviews! 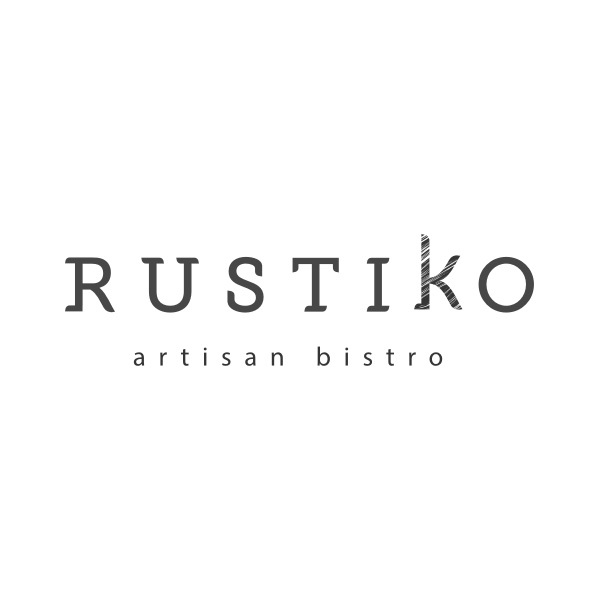 Rustiko Miami is a Kosher Dairy Gourmet Artisan Bistro Restaurant in Surfside, Florida. This is simple, rustic, Italian cooking at its very best, and one of the most charming environments you can eat in in. "Working with eSasson is such a pleasurable experience. They are extremely professional, caring, diligent, and transparent. Most importantly they produce real results and look forward to continue working with them." "eSasson creates incredible websites unlike any other! Roy's expertise and knowledge was invaluable! It was so refreshing to work with such a professional who not only designed an awesome website but has great customer service! Highly recommend." "These guys rock! quick, efficient, and professional. A+ "
"eSasson based is a safe bet for website design, SEO, or graphic design. You won't be disappointed, I wasn't." "These guys are great! They constantly advise me about how to improve my website and search engine optimization rankings!" "My experience with eSasson was excellent. They are modern, clean and efficient. I recommend using them for all web design." With our Search Engine Optimization services, you can sit back and relax, and rest assured we're doing everything in our power to get your business ranked and fast!